At the recording studio (2002). 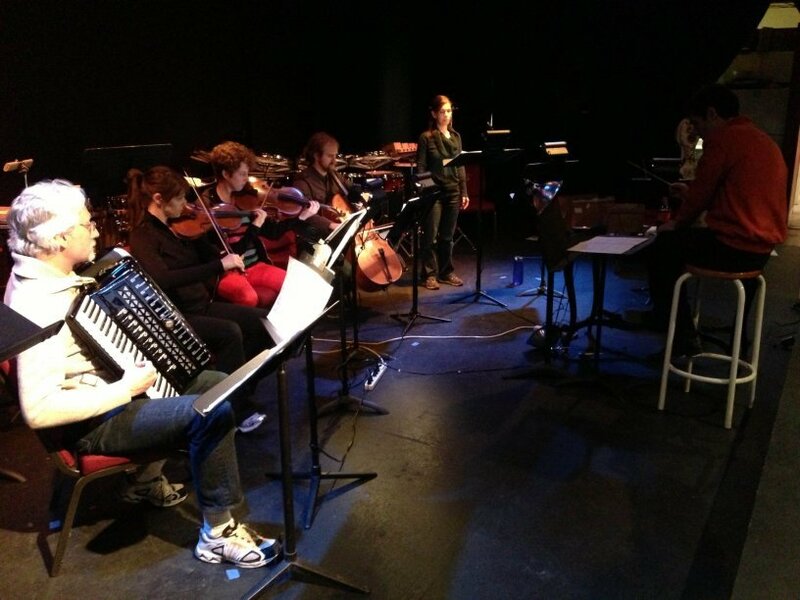 with Alia Musica Pittsburgh New Music Ensemble (April 6, 2013). 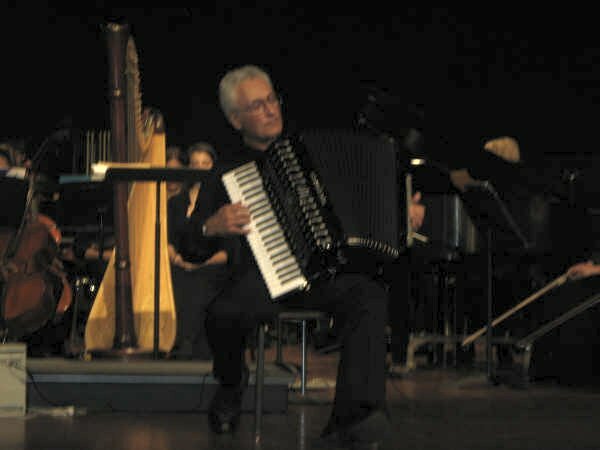 Henry’s ten-minute suite—scored for free-bass accordion, violins, violas, celli and double basses—consists of four movements. Henry has performed his suite with the Pittsburgh Civic Orchestra and the Ames Iowa High School Orchestra. Suite on Four Polish Carols was recorded by members of the Pittsburgh Symphony Orchestra and can often be heard on classical radio stations especially during the Christmas season. 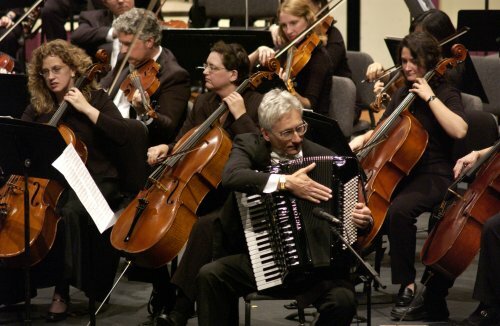 Did J. S. Bach write the world’s first polka? This enchanting and lively dance from Cantata No. 78 was originally scored for two singers (a boy soprano and alto), and two stringed instruments (a violoncello and violone—the ancestors of the modern-day cello and bass fiddle). 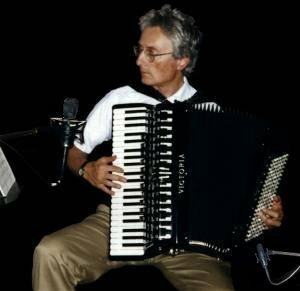 Henry has proved that this Baroque composition works just as wonderfully when played by four accordions. 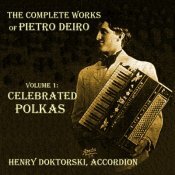 for accordion trio, by Henry Doktorski. 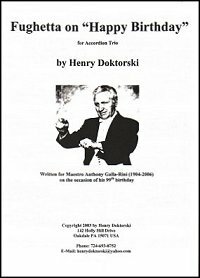 Henry composed his Fughetta in 2003 for the festive occasion of Maestro Anthony Galla-Rini’s 99th birthday. 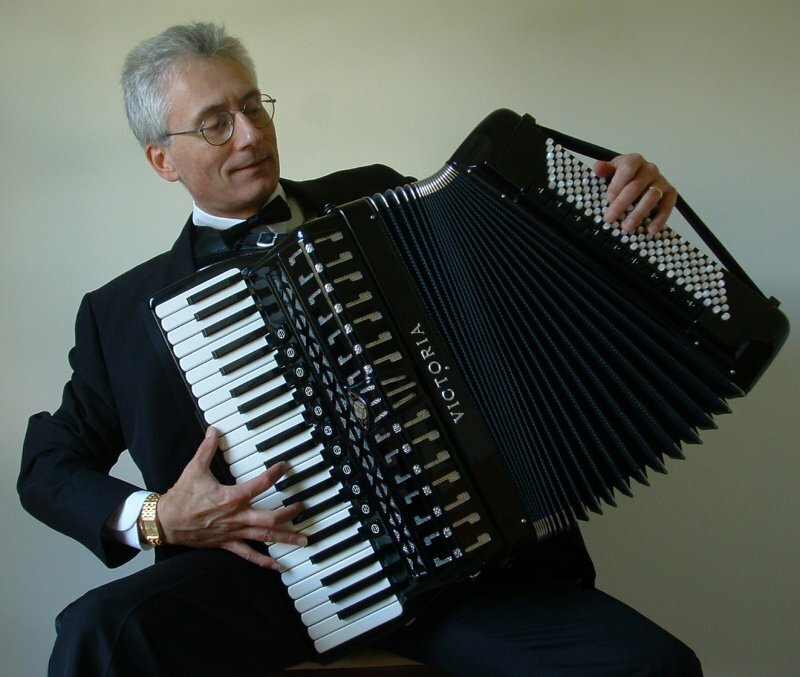 Henry met the world-renowned accordionist, teacher, composer and author in 1990 in Kansas City, and again in 1996 in San Diego, when Anthony and his wife, Dolly, came to hear Henry perform a recital for the San Diego Accordion Club. 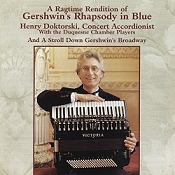 Henry’s lively piece presents a delightful contrapuntal exposition, development, and recapitulation of the famous “Happy Birthday” theme composed by Patty and Mildred J. Hill in 1893.
for solo accordion (left-hand Stradella chord buttons only) by Henry Doktorski. 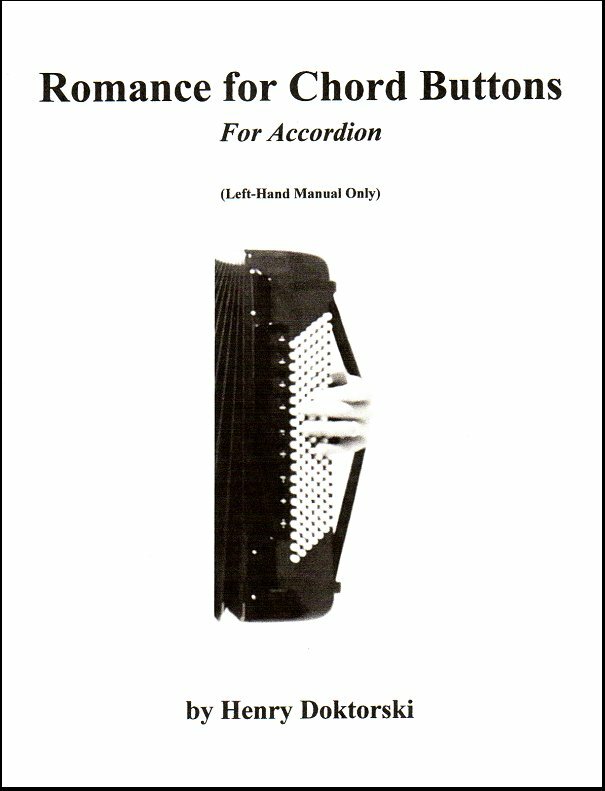 The left-hand Stradella manual of the accordion is usually relegated only to playing the bass and chord accompaniments for the right-hand melody. 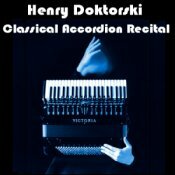 Yet Henry has written and recorded what we believe is THE WORLD’S FIRST COMPOSITION written only for the accordion left-hand chord buttons: sophisticated and inspiring music which will appeal to the most discriminating classical music connoisseurs. Misc. 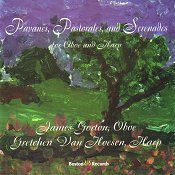 recordings with piano, harp and oboe, accordions, choir, chamber ensemble, piano/vocal. 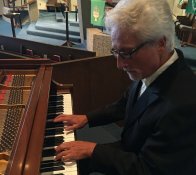 for solo piano, by Henry Doktorski. The tune (a pentatonic melody on the black keys of the piano), appearing early on during the exposition (0:13), is composed of sixteen notes and travels an exciting journey through exotic soundscapes during the development section (0:57) before it finally returns to home sweet home at the recapitulation (2:46). 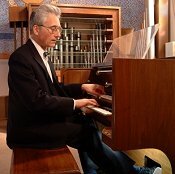 The melody appears thirteen times in different keys and rhythmic durations (such as augmentation and diminution) and even appears once in a canon at the octave (1:43). 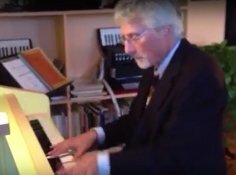 from a private performance at a party at Henry’s home at Holly Hill Drive, Oakdale, Pennsylvania (November 2012). for oboe and harp, by Henry Doktorski. 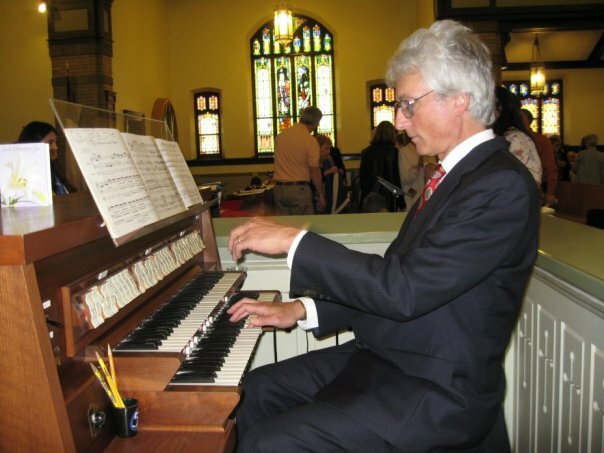 Liturgical Music written for the “City of God” New Vrindaban Hare Krishna Temple (Marshall County, West Virginia) for cantor, congregation, harp, flute, piccolo, string quintet, and percussion. Orchestration by Henry Doktorski. 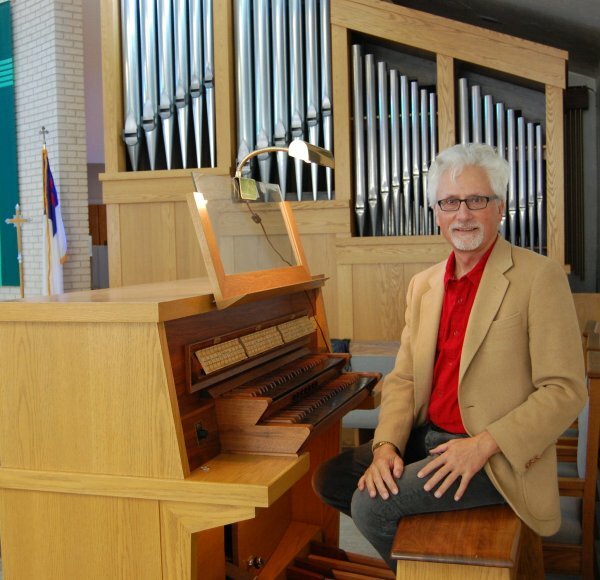 for SATB choir, piano and hand bells. Text by Rev. 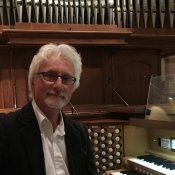 Gregory S. Clagg, music by Henry Doktorski. 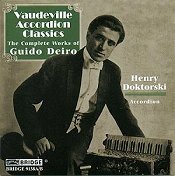 for three male voices and accordion, arrangement by Henry Doktorski. 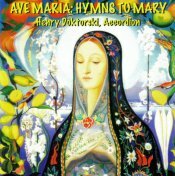 for voice and piano, arrangement by Henry Doktorski. Theme song of the Alcoa Singers—the choir for employees of Pittsburgh’s Alcoa Aluminum Company—sung to the tune: “O Tannenbaum.” Arranged for three baritone voices by Henry Doktorski.